Description: Episode 48 is the season finale of Crystal, will be all voice acted. I'm considering the finale could also be dubbed in Japanese later. I plan to release the English version in October or November. The only character who was voice acted so far is Vivio so that's why I want to expand on the characters and do like a finale with full voice acting as anime has that technique. Description: The Pretty Guardian of Love and Beauty and future winner of the series. 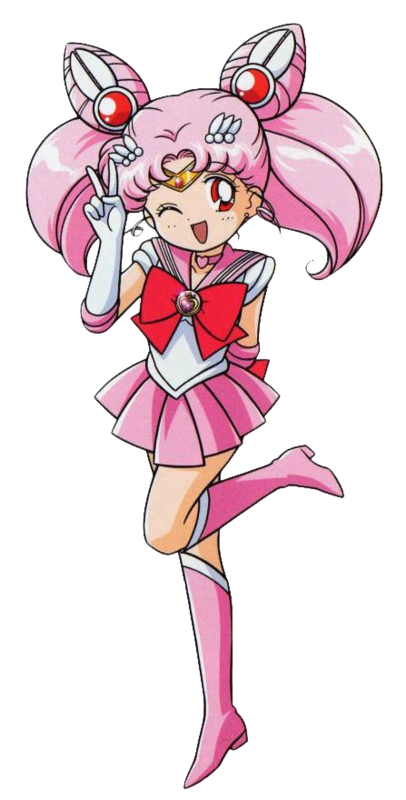 The voice actress planning to voice the character needs to impersonate Cherami Leigh's portrayal of the character from the Viz dub of Sailor Moon. 1. (yelling) Venus Crystal Power, Make Up! Description: The Pretty Guardian of Love and Justice and one of the co-hosts. The English voice actress who plans to voice her needs to impersonate Stephanie Sheh's portrayal of the character. 1. Moon Crystal Power, Make Up! 2. I am the Pretty Guardian who fights for Love and for Justice. I am Sailor Moon. And now, in the name of the moon, I'll punish you. 1. Mars Crystal Power, Make Up! 2. I am the pretty guardian of Love and Fire. I am Sailor Mars. In the name of Mars, I'll chastise you! Description: Ami Mizuno/Sailor Mercury is the intelligent member of the Sailor Senshi and one of the co-hosts. The voice actress voicing her needs to have an impression of Kate Higgins' portrayal of the character. 1. Mercury Crystal Power, Make Up! Description: After she got the D-Tector in Metropolis, this version of Twilight Sparkle transforms into the new Wind Warrior, KazeTwilight. Both forms have the same voice. The voice actress planning to voice her needs to do an impression of Tara Strong's portrayal of the original Twilight Sparkle. 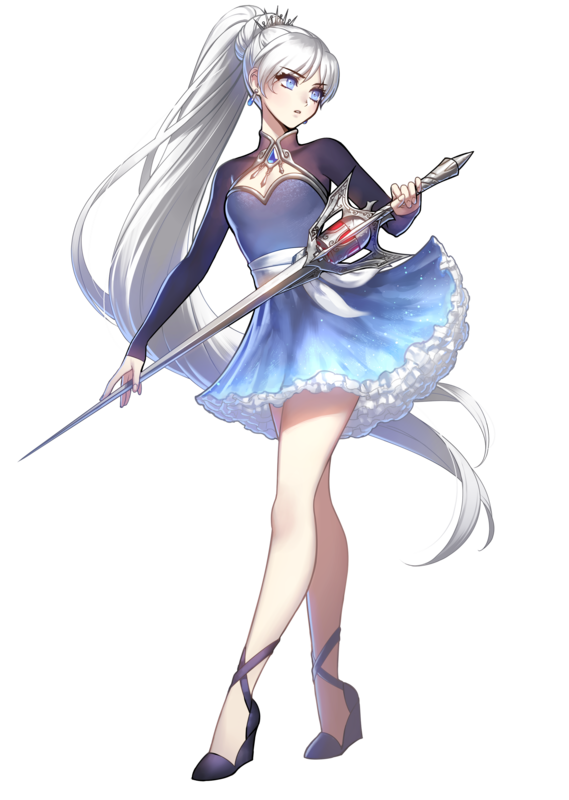 Description: The second member of Team RWBY and the remaining contestant of Crystal. The voice actress who plans to voice her needs to have an impression of Kara Eberle's voice portrayal of the character. Description: One of the members of the Amazoness Quartet/Sailor Quartet and the ball rider. She eventually becomes one of the Defenders of CE Studios. The voice actress portraying her needs to have an impression of Machiko Toyoshima's voice portrayal (I was about to put in an impression of Xanthe Huynh's portrayal but we don't have the footage to hear it). 2. Alright, guys. Shut up and fight. 3. 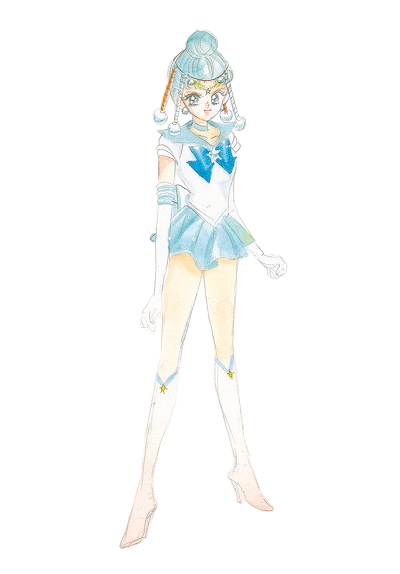 (after transforming into Sailor Pallas) Whoa. Is that? My new form? 4. Thank you, girls. It’s a pleasure meeting you all. 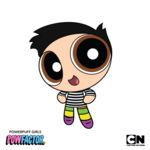 Description: The Future Pretty Guardian of Love and Justice and one of the co-hosts. The voice actress planning to voice her needs to have an impression of Sandy Fox's portrayal of the character. Description: The leader of the Defenders of CE Studios and Damien Takamachi's wife. The voice actress portraying her needs to have a voice impression of Sophia Rosie's voice portrayal of the character. 1. Sacred Heart, Set Up! Bump. I also added some more characters on this audition, totaling 8 voice actresses to voice the characters. Damien. I Made A Audition Project For Eterna For The 3rd Anniversary. And Damien. What Was That Template With Lights That You Used As An Intro And Credits For Your CE Series? Bump. I still need 8 more voice actresses before the deadline of August 20 before I can go to the next phase. That's The Same As Mine.